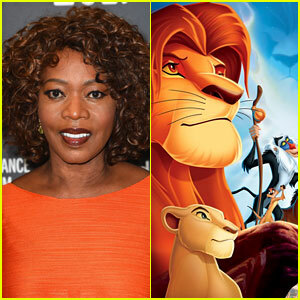 Alfre Woodard Joins 'The Lion King' as Voice of Simba's Mom! Alfre Woodard is the latest performer added to Jon Favreau‘s The Lion King! The 63-year-old award winning actress will voice the role of Sabari, Simba’s mom, THR reports. Simba will be voiced by Donald Glover. James Earl Jones will be reprising his role as the voice of Mufasa. 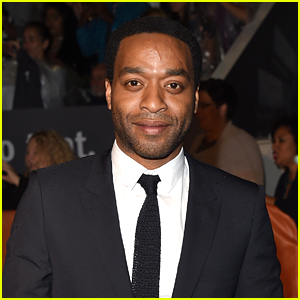 Chiwetel Ejiofor recently joined the cast as Scar. 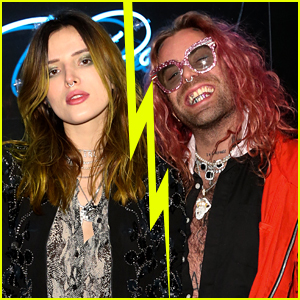 In addition, Seth Rogen, Billy Eichner and John Oliver will also star in the film. 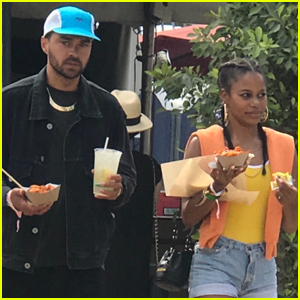 Most recently, Alfre took part in Netflix’s Marvel series Luke Cage. The live-action remake of The Lion King may have found it’s villain! Chiwetel Ejiofor is in talks to voice the role of Scar in the upcoming Disney film, THR reports. The 12 Years a Slave actor would be joining confirmed cast mates Donald Glover (Simba), James Earl Jones (Mufasa), John Oliver (Zazu), Billy Eichner (Timon), and Seth Rogen (Pumbaa) in the film by The Jungle Book director Jon Favreau. The Lion King recently began production in Los Angeles. 'Lion King' Live-Action Film's Opening Scene Shown at D23! Jon Favreau is hard at work directing the upcoming live-action remake of Disney’s The Lion King and he unveiled the first footage from the film at the D23 Expo! The remake will feature Donald Glover as Simba, James Earl Jones reprising his role as Mufasa, Seth Rogen as Pumbaa, Billy Eichner as Timon, and John Oliver as Zazu. Reports from D23 on Saturday (July 15) said that the action in the “Circle of Life” opening scene mirrored what took place in the animated film’s opening. Animals such as zebras, elephants, and rhinos were seen rushing to Pride Rock, where Rafiki was seen with Nala, Mufasa, and Simba. 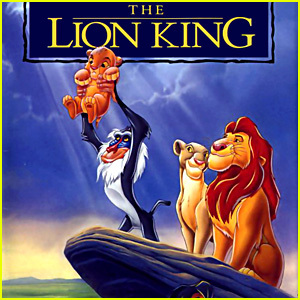 The sequence ended with Rafiki holding up baby Simba and the title card for The Lion King appearing. 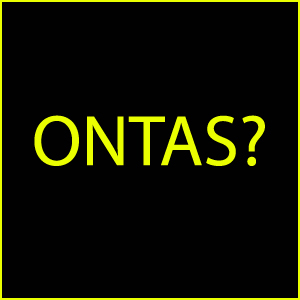 “We know how important this is. People want to understand what our approach is, what we’re doing, and as soon as I found out we were going to be doing this film, my first question was, when’s D23?” Jon told the crowd while introducing the footage. John Oliver to Voice Zazu in 'Lion King' Live-Action Movie! 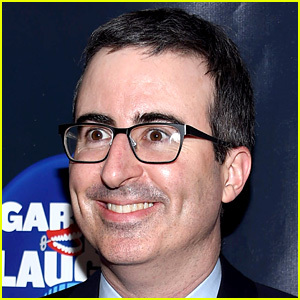 John Oliver has joined the star-studded voice cast of the upcoming live-action version of The Lion King! Disney is bringing back the classic story with James Earl Jones reprising his role as Mustafa and Donald Glover lending his voice to Simba. Zazu is the bird who lends political advice to Simba and Mustafa and Oliver will take over the role for the original film’s Rowan Atkinson, according to THR. Seth Rogen and Billy Eichner will be playing the roles of Pumbaa and Timon. The live-action remake has a release date set for July 19, 2019 and it will be directed by Jon Favreau, who recently turned The Jungle Book into a worldwide smash. 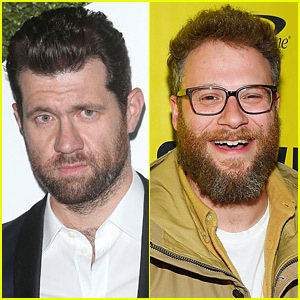 It looks like Disney is busy lining up stars for their live action version of The Lion King – Billy Eichner and Seth Rogen are being linked to the roles of Timon and Pumbaa! The Wrap is reporting that the two stars are in final negotiations for the Jon Favreau live action film. Disney just revealed that the live action movie will hit theaters on July 19, 2019. If you didn’t know, Timon and Pumbaa sing the famous song “Hakuna Matata” in the Disney movie. Donald Glover will play Simba and James Earl Jones will be playing Mufasa. Be sure to check out the full list of Disney release dates that were just revealed! Donald Glover has joined the cast of the upcoming live-action Lion King movie. The 33-year-old Atlanta actor and rapper will also be joined in the film by James Earl Jones, who is set to reprise his role as Mufasa, who he voiced 1994 animated original. Not much is known about the film, but the announcements were made by director Jon Favreau on his Twitter. “I just can’t wait to be king. #Simba,” Jon wrote, along with a photo of Donald. Donald has been cast in some high profile roles recently, including taking on the role of Lando Calrissian in the upcoming Star Wars young Han Solo flick.